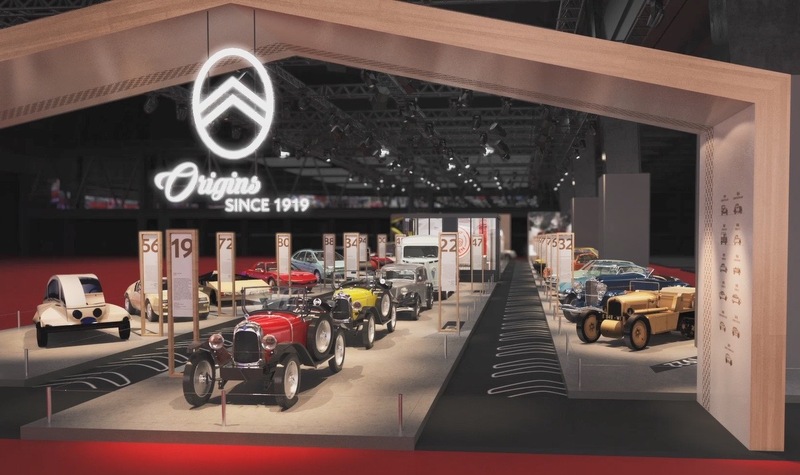 As if the annual Retromobile vintage vehicle celebration held each February in Paris wasn’t a big enough event, this year Citroen will use the gathering at Paris Expo Port de Versailles to celebrate its centennial with a corporate stand showcasing 30 of its historic vehicles. Indeed. Even the Eiffel Tower was lit with the letters C-I-T-R-O-E-N for several years as automaker and marketing genius Andre Citroen rode to the rescue as Paris was preparing to host the 1925 World’s Fair, the International Exhibition of Modern Decorative and Industrial Arts, where the design style moderne (art deco) movement was launched. Citroen suggested to city officials that the landmark Eiffel Tower be used as the base for a colorful light show each evening of the fair. Those officials liked the idea, but didn’t have the budget to pay for it. 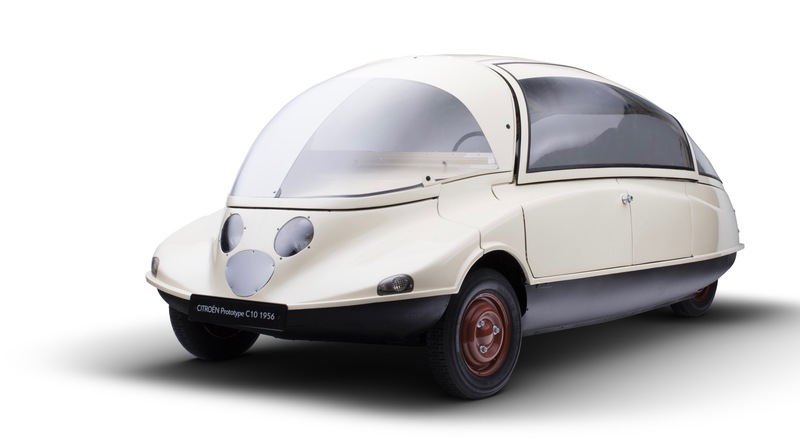 Citroen offered to foot the bill, if the city would let him illuminate his corporate name for 15 or 20 minutes during the 90-mile show each evening. The show was so popular that it continued well beyond the fair — for nine years. 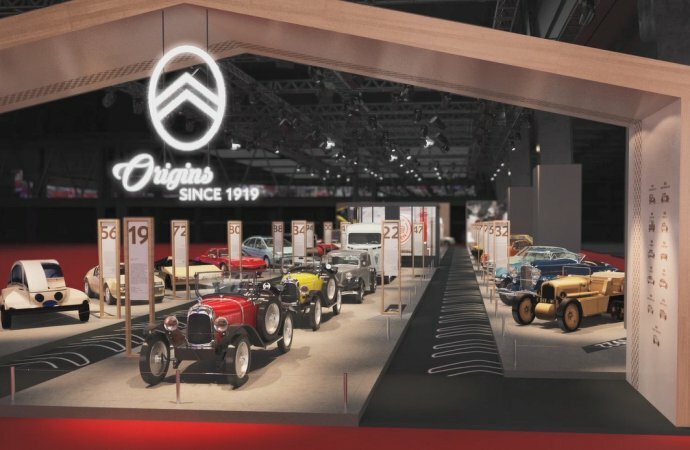 For Retromobile, Citroen will produce a stand (which it terms a “brochure”) featuring 30 cars in three categories — racing vehicles, production cars and concept cars. 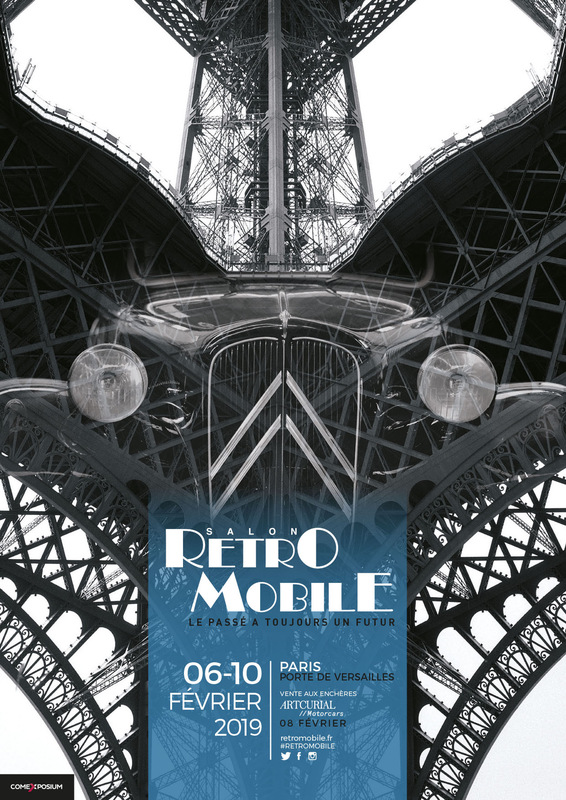 By the way, Citroen again has scored a marketing coup as its centennial is celebrated on the official Retromobile poster. 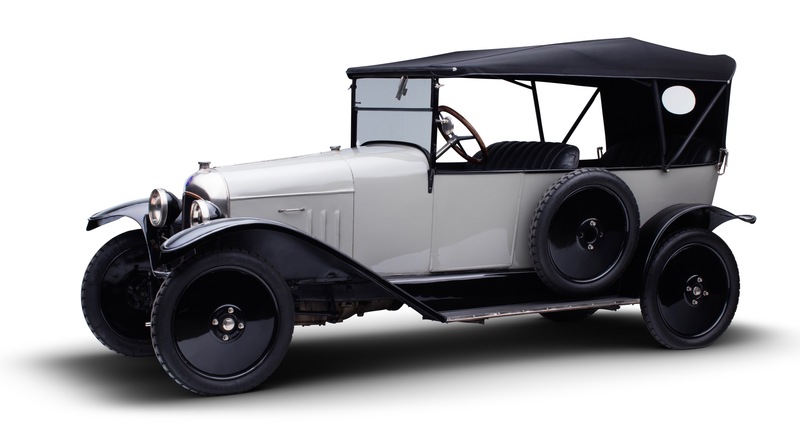 “André Citroen truly had the ambition of making the car more accessible… he wanted to design popular cars, accessible to all and ready to use, which at the time was really innovative thinking,” added Denis Huille, Citroen’s heritage project manager. 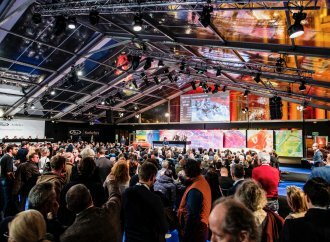 At Retromobile, 30 of those vehicles will become more accessible to those attending the world’s most important indoor collector car event. 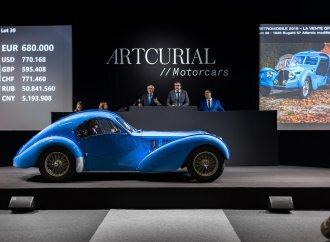 Cars on display range from the 1919 Type A 10 HP, the first mass-produced French car, to the 2018 C5 Aircross SUV in the production grouping; from the 1922 Scarabee d’or (Golden Scarab) B2 Saraha dessert racing car to the 2017 C3 World Rally Championship entry in the competition category; and from the 1956 C10 to the 2016 CXperience in the concept car grouping. 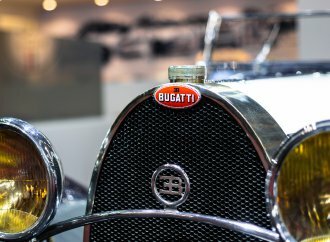 Retromobile runs February 6-10 and will fill three exhibition halls, showcasing 600 cars and 650 exhibitors. 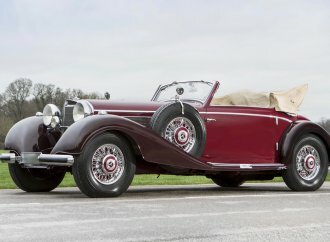 RM Sotheby’s, Bonhams and Artcurial Motorcars each will stage a major collector car auction during the show week. 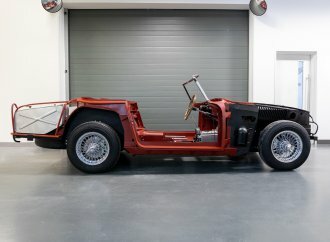 My father, Lindsay Lafford (https://journal.classiccars.com/2014/06/13/classic-cars-motorcycles-lindsays-collection-part-1/) had a 1961 Panhard, which was, by then, a Citroën subsidiary. The five of us (Mother, Dad, my sister, brother, and me) went all over Europe before bringing it back to America as a very weird duck. 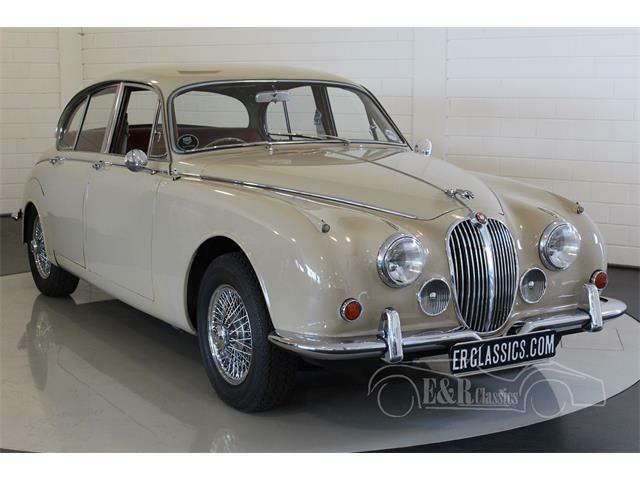 2-cylinder, air-cooled, front wheel drive, 40 mpg. C’était magnifique!